Monumental work of Pink Floyd listened to Xavianach sparked similar emotions, like years ago. "The Dark Side of ..." playing with SACD sounded surprisingly analog, was velvety black background, space - a truly cosmic, and the familiar pieces played by heart, so that the time literally stood still. Just magic. 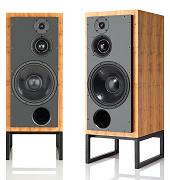 If the criterion of hi-end take care of the details, the XN 360 without a doubt worthy of the name. Outstanding quality and excellent sound put it in one line with a much more expensive designs. To fully demonstrated its advantages, you have to provide them with the appropriate company. What I forgot to mention was that it is exceptionally tight bass. Imagine a big hand coming out of the bass port and grabs the air in your listening room, and moves this as a stamp in exactly the same rate as devices dictates. Now that's tight bass! And it does not matter whether the speaker is close to the back wall or inside a corner and level thus rises. 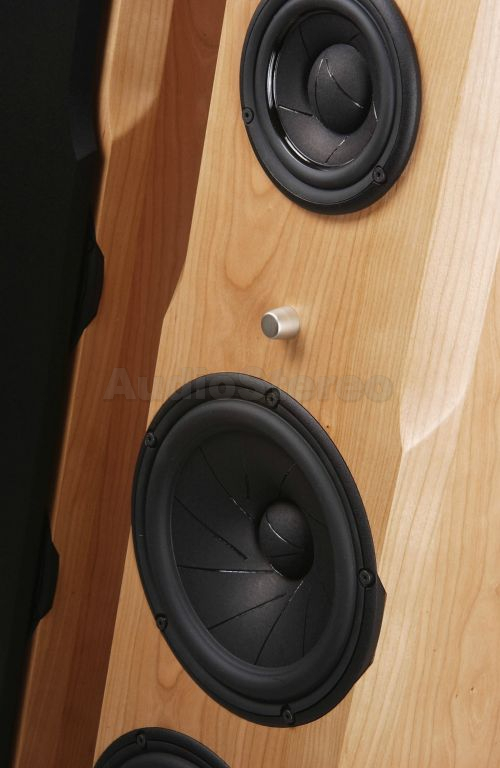 In "normal" speakers this location would completely destroy the precision, but not on XN 360 thanks to the "hand" as dictatorial controls the air in your listening room. Need I mention the detailing in the bass? OK, so dirt puddle. Well, everything is just there. The bass drum gives you the one Maverick after the other, and the bass line shake your body like an earthquake. 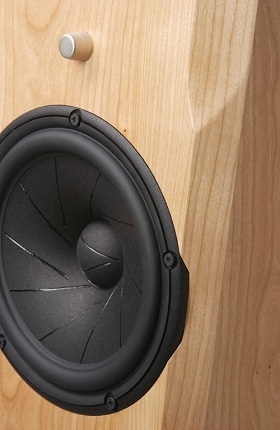 It is quite scary as this speaker controls the bass region. Oh, it's so good! The midrange and treble ... Crisp, dry, rough, hot, scary and exciting, all facets are here... 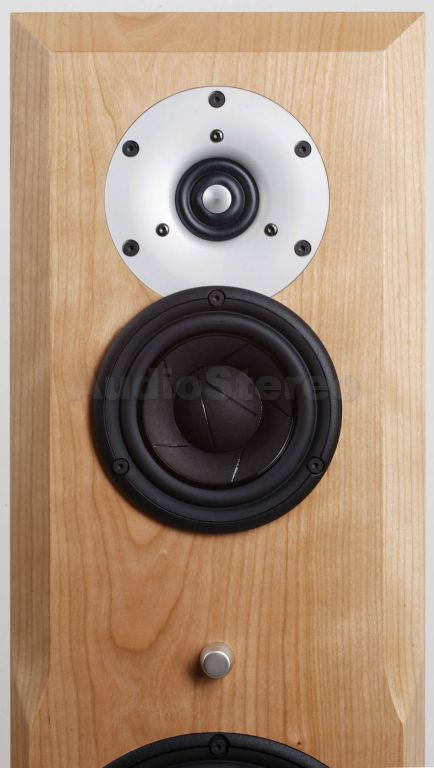 It is the most homogeneous speaker I have ever listened to. I would go so far as to say that this is not a "loudspeaker" but a music facilitator. For it is not just a loud speaker, but conveys the music as it was intended. Perspective is not a word I would use here, you sit and look directly into the recording room / concert hall. There is not a prospect but a wall to wall and floor to ceiling window section which is open and gives you views / access to everything! I felt at no time a limitation of it - the recording - intended space. All are, without exception. 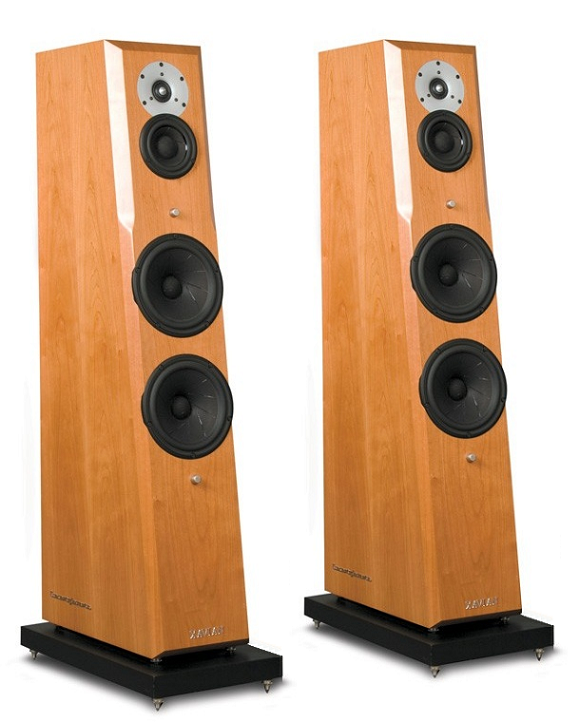 How do you justify a price of 59.900, - for a set of speakers? 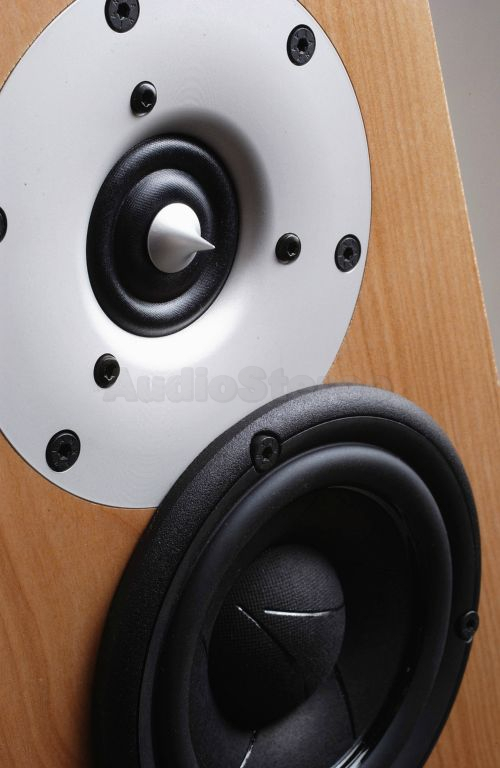 I do not know, but one thing I know: If you want sound in this class, then you usually up in a completely different price range, perhaps more than 100,000, -. 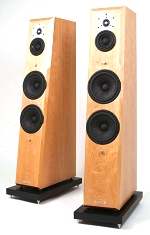 Passive crossover filter, matching of Scan-Speak drivers, phase adjustments, tuning of internal volume, the magnetic suspended removable grill, the shaping of front panel, the extreme care for cabinet structure rigidness: Each detail has been designed to create an original speaker able to let the audiophile, searching for state of the art performance, fall in love with XN 360. Drivers belong to the prestigious Revelator series of Danish Scan-Speak. These are hand-made speakers of modern technological conception, equipped with all the know-how of two decade of research. Used materials for membranes are completely natural: mechanically stiffed paper using impregnated segments for bass and medium ranges. The high frequency unit is the revolutionary "ring dome" with frequency response extended to 40 kHz, also using a natural hand-coated fabric. All the drivers have low-distortion magnetic "motors" allowing large excursion and top-class linearity.